861.00 sqft. - 977.00 sqft. Gokulam offers a golden opportunity to experience unmatched luxury at surprisingly affordable prices. Strategically located, the project is featured with with well-equipped apartments that encompass all basic amenities and facilities of today's life. Every apartments are Vaastu Complaints so that you can live in positive environs. The creators have ensured every minute detail and paid utmost attention to every aspect of the apartments so as to ensure a great experience of living for you. At Gokulam, you can peacefully enjoy your present and future with your loved ones. 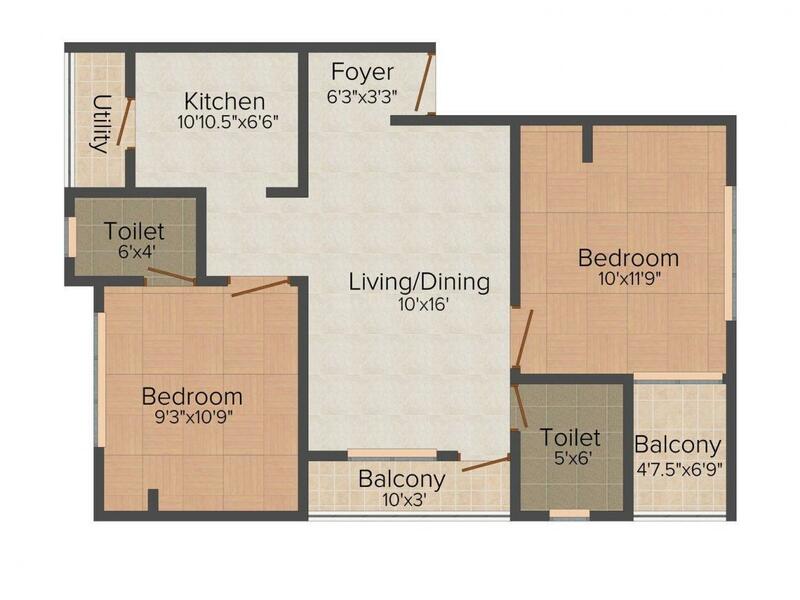 Carpet Area : 698.00 sqft. 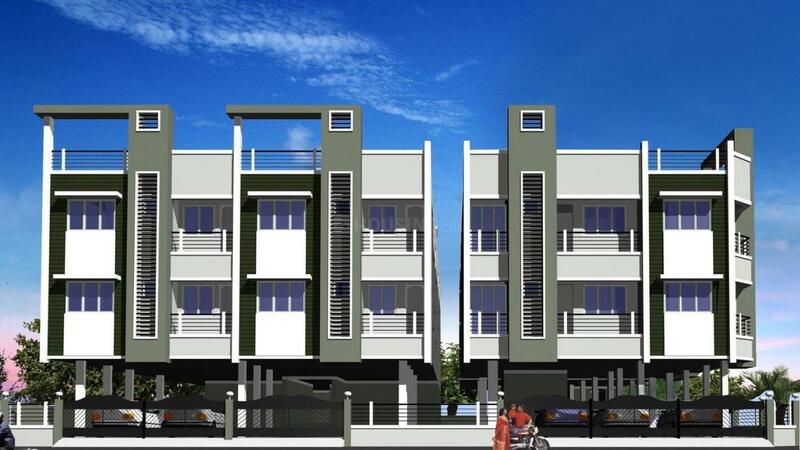 Madipakkam is one of the upcoming localities in south of Chennai. The area is blooming with a lot of real estate activities pertaining to residential and commercial sectors. It is well- connected in terms of infrastructure. Along with Velachery MRTS Station, Palavanthangal Railway Station and St. Thomas Mount Railway Station are the very nearby railway station to Madipakkam. Also, the Chennai Central Railway Station is easily accessible from the place. Inner Ring Road, the major transportation corridor being built up in Chennai Metropolitan Area passes through the locality. This 30 km long stretch connects the locality with almost all the major towns in the city. Madipakkam is also connected to Chennai International Airport via Indian National Highways NH45. It is also near to Tambaram where bus and train facilities within the entire state and national connectivity can be enjoyed. Some of the significant landmarks in Madipakkam are Badhala Vigneshwaran Temple, Ayyapan Temple, Sreenivasa Perumal Temple, Bhaira Baba Temple, Nava Shakthi Kamakshi Amman Kovil, Murugan Temple and Meenakshi Sundereshwaran Temple. 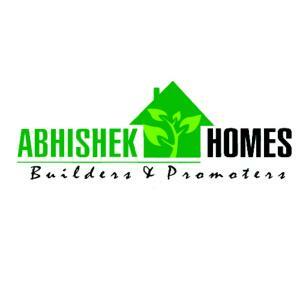 Abhishek Homes was founded in 2010 by professionals and entrepreneurs who have come from engineering and Real Estate Industry background. 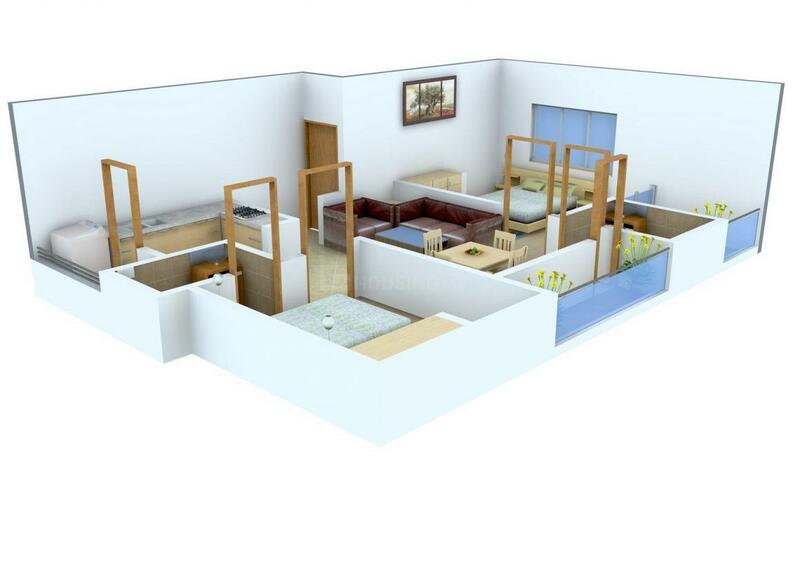 The company was started with an objective of creating unique living environment of grace, comfort ability and sophistication for their clients. They want to accomplish these objectives with maximum quality with affordable price. At Abhishek Homes, they know that your home is the foundation for your family’s lifestyle, and they honor that sentiment by making sure your new home meets your every desire. All of their homes and communities are designed keeping in mind today's modern lifestyle. Whatever your stage in life– whether you are a first-time home-buyer, a growing family realizing your dreams, or a person seeking an investment in real estate – Abhishek Homes have the home that is right for you.